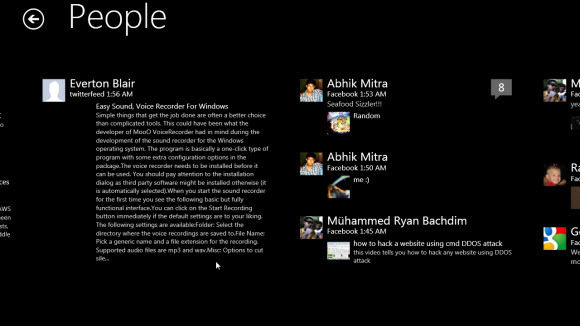 We all enjoyed the ability to browse through the newsfeed by simply opening the people's app in Windows Phone8. The ability to make posts on friends timeline in seconds. And the photos app too has feature that enabled us to see pictures shared by our facebook friends. But unfortunately Microsoft has decided not to support those features in WIndows Phone 8.1. And here comes another blow as Facebook has updated its Graph API, by which these services are connected to your windows phone. After the update these services by microsoft will remain dysfunctional. 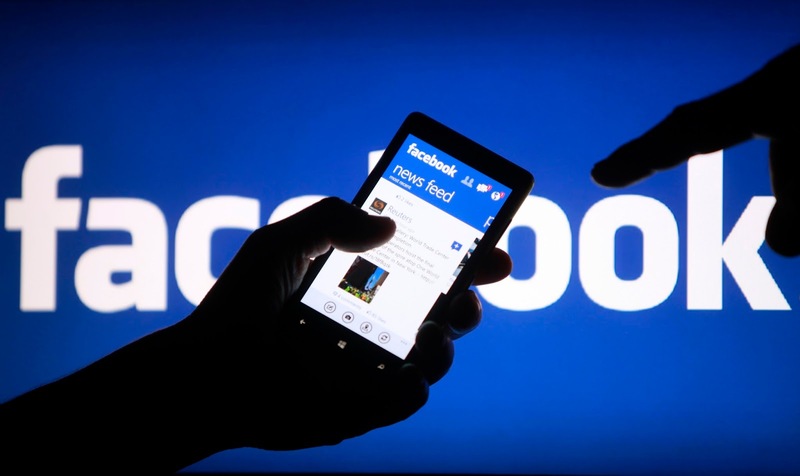 Facebook has made an update to their Graph API that will impact Microsoft apps and services. Facebook’s Graph API is the tool that we use to connect your Microsoft account to Facebook. It brings contact information from your Facebook friends into Outlook.com and the Windows People app, keeps those contacts up-to-date, and provides options in apps and services like Photo Gallery, Movie Maker, and OneDrive.com to share to Facebook. We collectively refer to these features as Facebook Connect. If you want know more details about what exactly is gonna be affected check out Microsoft's support page here.